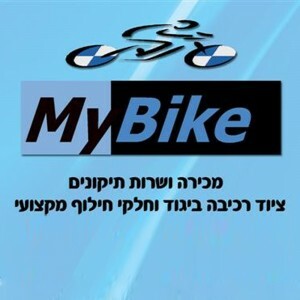 Service, sale and repair of bikes. 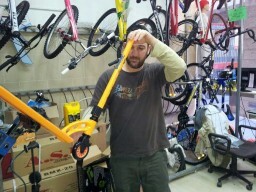 Including sale and repair service of electric bikes! Bike riding lessons for children also available. And most importantly, personal and caring approach to every customer, reliable and professional. Cool Bike electric bicycle for only 2,900 ₪ instead of 3,500 ₪! Tektro disk plates, 36V, shock absorbing brakes, folding bike. Call now for more information, or pop by the store!